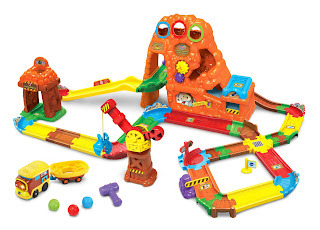 Hurry over to Amazon where you can score this Fisher-Price Thomas and Friends MINIS Motorized Raceway Playset for just $12.97 (Retail $34.99)! 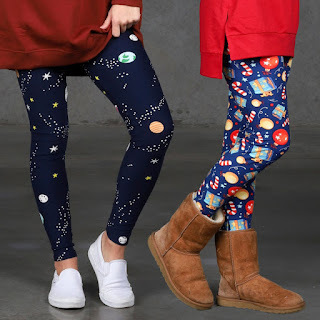 Head over to check out these So Soft Leggings for ONLY $8.99 (Retail $19.99)! 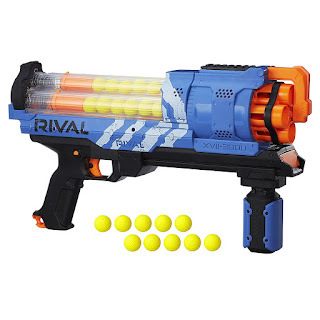 Head over to get this Nerf Rival Artemis XVII-3000 Blue for ONLY $22.49 (Retail $44.99)! Today ONLY - these Women's New Balance Running Shoes are $34.99 (Retail $74.99). There's always more to explore further down the trail. See it all in the neutral cushioned 610v5 women's trail running shoe. Hurry over for these hot deals today at Kohl's! You can save an extra 20% off your purchase with promo code BUYNOW20 at checkout! 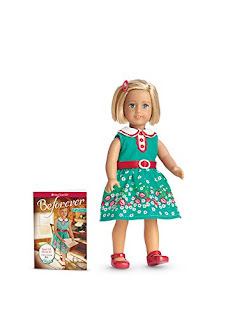 You can also save an extra $10 off $50 on Clothing, Shoes and Accessories with code SATURDAY and extra 20% Off Toys with code TOYS20. Shipping is FREE on orders $25+ or choose in-store pick up. Today is the last day to earn $15 Kohl's Cash for every $50 you spend! 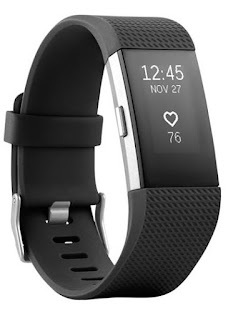 In case your still looking for a Fitbit - Macy's is offering Fitbit Charge 2 Heart Rate + Fitness Wristbands for $99.99 (Retail $149.99). Hurry over and check out this Stocking Stuffer FLASH SALE! Cash in on 4 Items for $20 + FREE Shipping with the code STOCKINGS17 at checkout. From booties to belts and necklaces to hats, there is a little bit of everything. You'll definitely find something for everyone on your list. And at this price, you'll be able to get gifts for people not even on your list. Seriously, $5 for a pair of booties or a cute necklace? 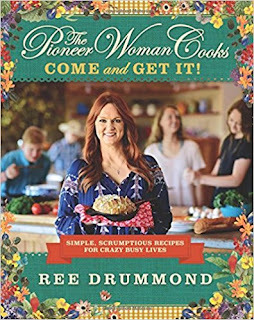 Right now this *BEST SELLER* The Pioneer Woman Cooks: Come and Get It $11.71 (Retail $29.99). 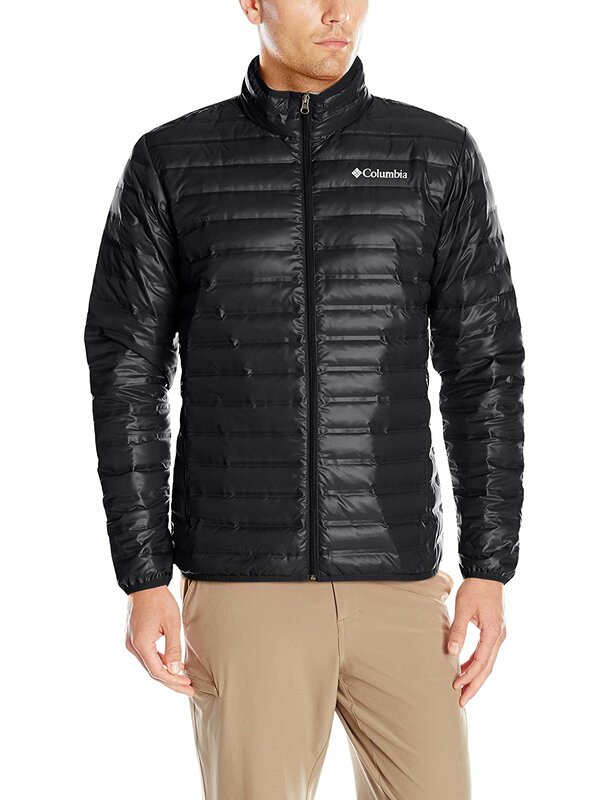 Today ONLY - Save up to 35% on Columbia Down Jackets for Men & Women $59.99 - $99.99. 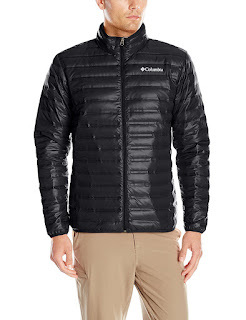 Love the Columbia Sportswear Men's Flash Forward Down Jacket starting at $63.72. 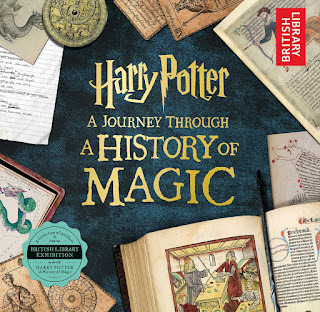 Head over to Amazon.com were you can snag this Harry Potter: A Journey Through the History of Magic book for just $6.70 (regularly $19.99) – lowest price! 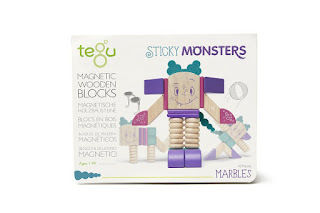 Today ONLY - Save 40% on select Tegu Magnetic Wooden Block Toys $14.69 - $179.99. Head over and browse your favorites deals. 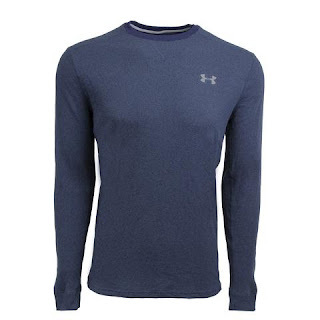 This Under Armour Men's UA Amplify Thermal Top is $21 (Retail $39.99) with code PZY21 at checkout. It's Black Friday with Flirty Aprons and that means 50% Off + Free Shipping with code BLACKFRIDAY50 at checkout. 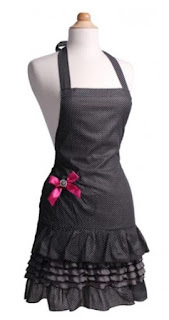 These are such fun and beautiful aprons! Hurry over to Lowe's because right now they are offering Google Home for only $79 (Reg. $129)! Shipping is FREE on this offer. With your Google Home device, you can have your own personal assistant. With simple voice commands, you can get information about traffic, sports, finance and more. 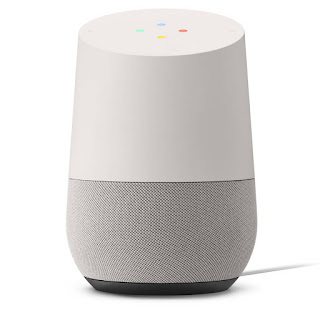 Google Home allows you stream videos directly to your television, set alarms, play music and ask for directions all from the comfort of your own home. Simply say "OK Google" and ask your question. Within seconds, Google Home will return you an answer. Easily control your Chromecast device or Nest thermostat (not included) with your voice. Included is a HiFi sound quality speaker and a far-field microphone. 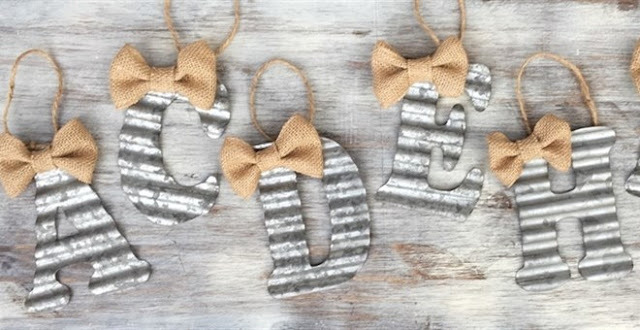 Check out these Initial Ornaments Rustic Farmhouse for $6.99 + Free Shipping. Our Initial Ornaments, adorned with a small burlap bow, will add the perfect touch of southern farmhouse decor to your home for Christmas! Twine is looped on the back of each ornament for easy hanging. Twine is removable!. Perfect to give as gifts or personalize a package! Also great to decorate stockings! 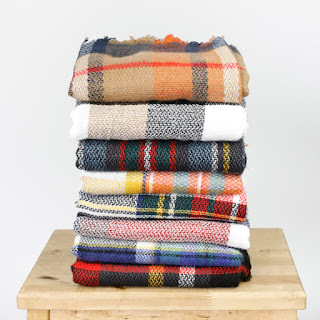 Right now Crazy8 is offering Up to 75% Off with Free Shipping on ALL orders. 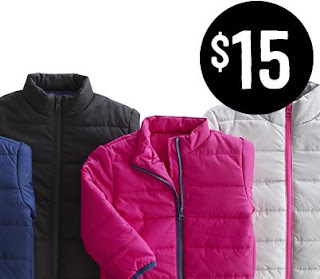 That makes Polar Fleece Starting at ONLY $5 &amp; $15 Puffer Jackets. Don't miss CROCS Black Friday Sale with 40% Off Sitewide. 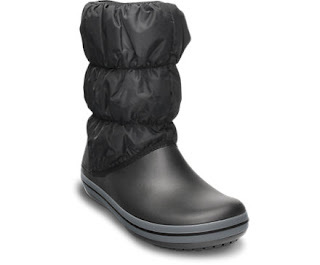 I'm loving these Women's Winter Boots for ONLY $29.99 (Retail $70). Pretty cool! 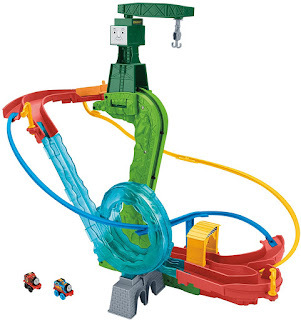 May be a great idea for the older child that you can figure out what to get! 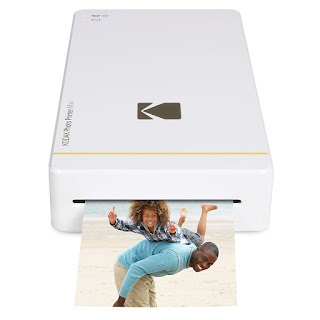 Today ONLY - Kodak Mini Portable Mobile Instant Photo Printer $69.99 (Retail $99.99)! HIGH QUALITY PHOTOS - Innovative D2T2 Dye Transfer Method Produces Beautiful, Detailed Black/White or Color Portraits That Dry Instantly &amp; Stay Bright Up to 10 Yrs. 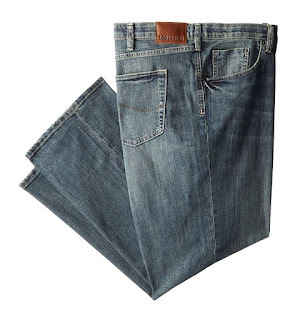 Amazon - Up to 50% Off Jeans - Lucky Brand, Rock Revival, True Religion + More! Right now you can Save Up to 50% Off Jeans - Lucky Brand, Rock Revival, True Religion + More! Jeans for the Whole Family. Cute idea! 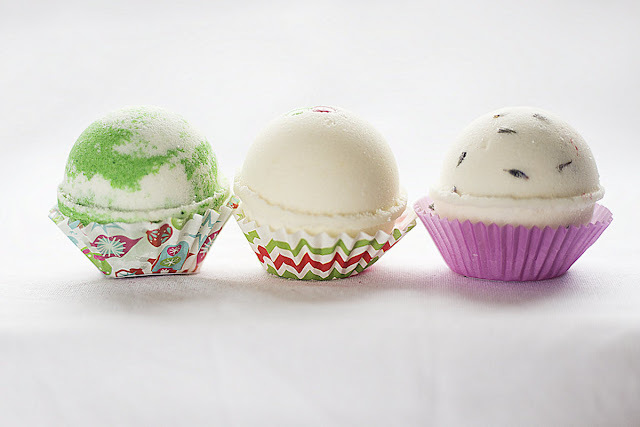 Right now these Christmas Bath Bombs | Set of 3 for $8.75 + Free Shipping. On the nights before Christmas when all through the house, not a creature is stirring, not even a mouse. Fill a tub full of water, drop in a bath bomb, and settle in for a heavenly soak! Relax after a long day of holiday preparations with one of our stunningly festive and beautifully handcrafted bath bombs. They are the ultimate gift for yourself and your loved ones, to unwind and sooth those tired muscles and achy bones. Loaded with moisturizing and skin conditioning oils, and exploding with heavenly scented fragrance oils, they will leave you feeling fresh and renewed. Our bath bombs come in many scents, tub safe colors, and are fun and safe for elves of all ages. Reward yourself this holiday season, and treat everyone on your Christmas list with the unique and thoughtful gift of homemade bath bombs! 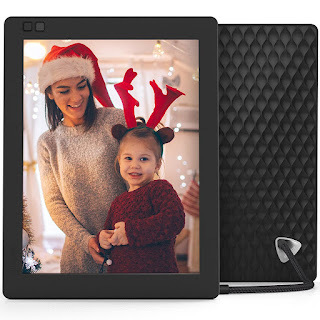 Right now FansEdge is offering Holiday Doorbuster Deals Up to 60% Off thousands of gifts. 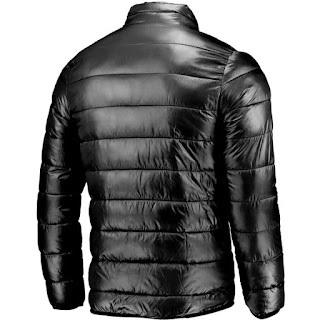 LOVING the NFL Pro Line Heater Puffer Jackets for ONLY $59.99 (Retail $99.99). Browse your favorite teams and items.